We are taking a look at businesses participating in Small Business Saturday on Main Street in Clarence. 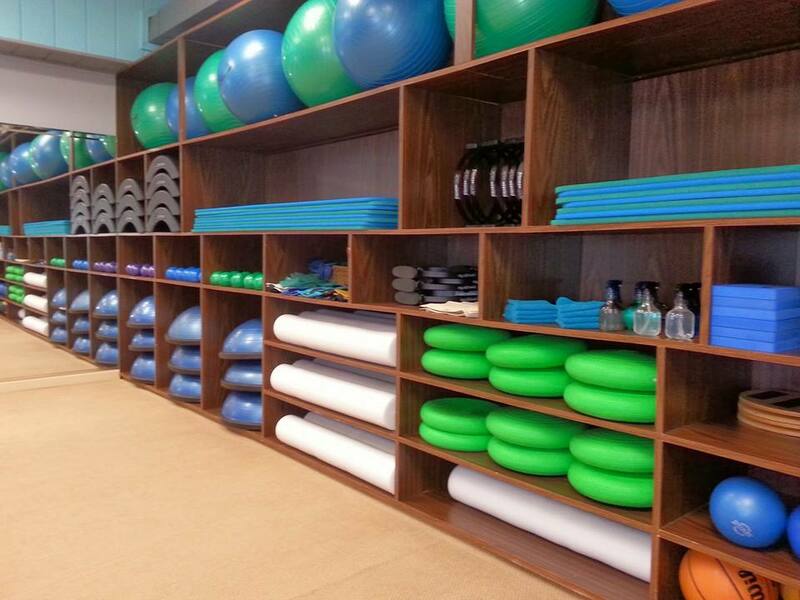 If you’re still stuffed from Thanksgiving, want to look and feel great this Christmas and into 2016, check out Core Concepts Pilates & Wellness of Clarence at 9059 Main Street. The company offers a nice range of services from pilates, fitness programs, massage, reiki and more in private or group settings. Owners Trish Naffky and Julie Oldenski bring years of experience, education and dedication to ensure their customers are living their best life. Core Concepts was recently voted by Buffalo Magazine as “one of the top independent gyms” in Buffalo and Western New York. SMALL BUSINESS SATURDAY DEAL: save $20 off your first Pilates, Reiki or Massage session when you book on Small Business Saturday. They will be a location to get your passport stamped on Small Business Saturday.